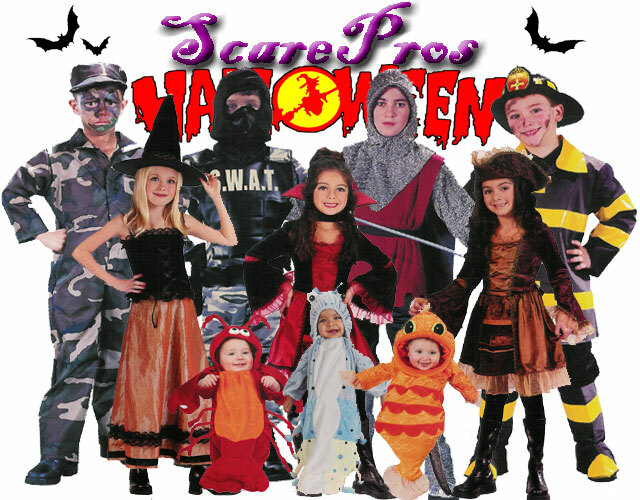 Did you know that ScarePros Halloween has over 400 styles of children's costumes? That's right! All sizes from newborn to teen. Swing by our store today to see the largest selection, at the drop dead lowest prices, anywhere in the Philadelphia area. WE BEAT ALL ADVERTISED PRICES!